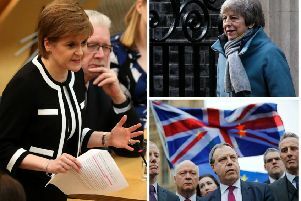 Nicola Sturgeon has said SNP MPs will continue to push for the UK to retain close ties with the EU post-Brexit, claiming such a move would command greater support than Theresa May’s current plans. The First Minister was speaking as the UK Government continues to deal with the fall-out from an agreement signed by Mrs May at Chequers on Friday, with Boris Johnson becoming the second Cabinet member in 24 hours to resign in protest. “The thing that has the most chance of commanding a majority is single market and customs union membership,” Ms Sturgeon told BBC Radio 4 today. The SNP’s Westminster leader will later today call for the UK Government to “press the reset button on its damaging austerity agenda”. 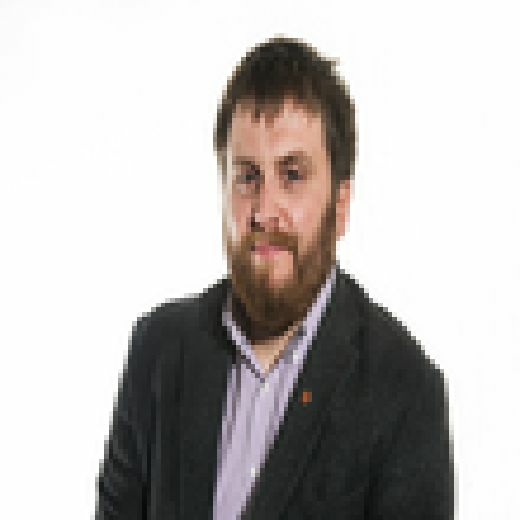 In a keynote speech in London, Ian Blackford will outline the contrast between policies implemented by the SNP Scottish Government and the UK government, and the challenges and threats facing the devolution settlement. Meanwhile, senior Tories have this morning rallied in support of Mrs May. Asked if he thought the PM would face a leadership challenge, former defence secretary Sir Michael Fallon told the BBC: “No I don’t. I think, over all, colleagues should think very, very carefully about that. “That’s the last thing we need at the moment. Under party rules, 48 Tory MPs - 15 per cent of the party’s 316-strong representation in the Commons - must write to the chairman of the backbench 1922 Committee, Sir Graham Brady, to trigger a no-confidence vote.